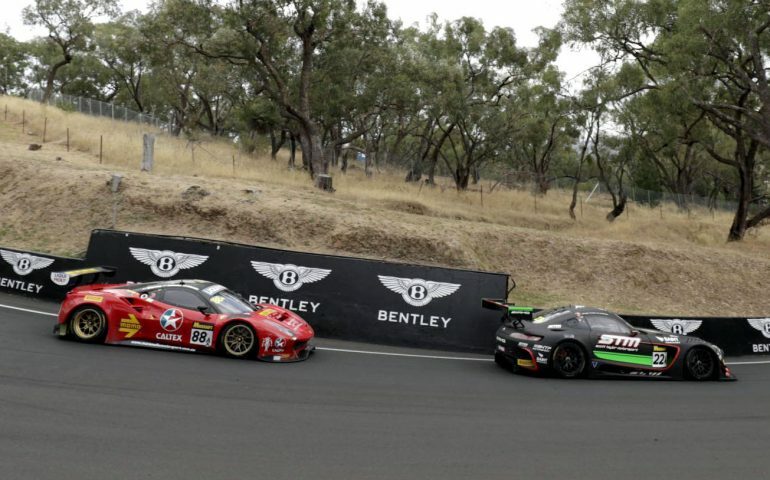 SEVEN and 7MATE will show a dedicated one-hour highlights package covering all the action from the 2017 Liqui-Moly Bathurst 12 Hour this weekend. The big moments of the race from start to finish will be covered in this exclusive one-hour show that will air across the 7 network this Saturday and Sunday! Make sure you’re watching to catch all the drama – from the pre-dawn start to the thrilling battle for victory between the Maranello Motorsport Ferrari and the STM Mercedes-AMG.